Posted Feb. 26, 2016, 3:20 p.m. So glad to finally have the new version of the Rigs out the door! Ever since we first launched the first series of Rigs a year ago we planned to keep these new and fresh, by adding new products every year. We wanted to help customers to find a good selection of Rack Extensions and Refills that would complement each other. 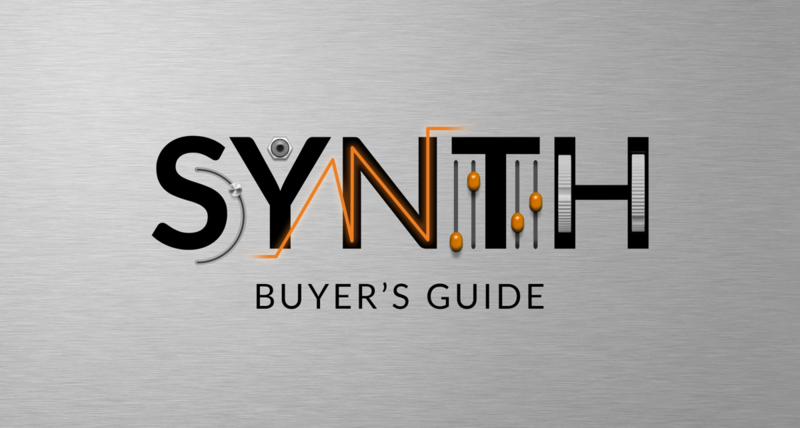 We wanted to target them to different users - an acoustic, a synthetic and a "Outboard Rig to rule them all”. The Rigs have been hugely popular and a great success for participating companies. So, it’s with great joy that we now launch the second generation of these Rigs. 50% more products have been added to each Rig. The products in Rig 2 are some of the most well loved REs out there. The Rigs also gave us an opportunity to crete Refills on a different level than we’ve been able to in the past. For the first time, we could create ReFills that uses more than one RE as we know precisely which REs and ReFills the user own. This creates opportunities for some really nice Combinators. Employing the best sound designers and mix engineers we could find to create tremendous presets - J Chris Griffin and Kevin Schröder have really done an amazing job. This is a great opportunity to glimpse over the shoulder of these professionals. Outboard might not have been the best name as it wasn’t self-explanatory what it actually contained. 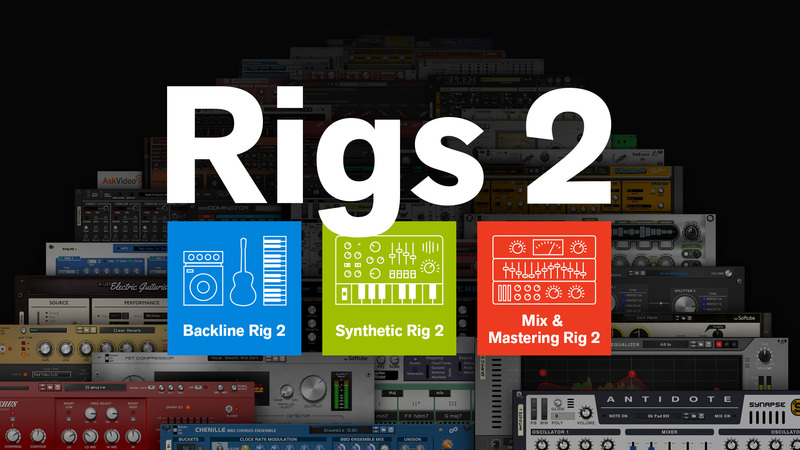 So, we renamed it to Mix & Mastering Rig. The focus of the Mix & Mastering Rig as much on the tutorials on how to mix and master a song as on the included Rack Extensions and presets. The included video course combined with the presets makes it possible to drastically improve the sound of your songs. And speaking of video tutorials, one aspects of the Rigs that we felt didn’t get enough attention were the video tutorials that AskVideo prepared for the each Rig. Each participating product gets one video on how the RE is actually working and one video of how it’s used in a song. The course is laid out so you gradually build up a song, so by the end of the course you’ll hear a finished song. In total, AskVideo produced 137 videos, that’s more than 8 hours of tutorials for the three Rigs! For more information, check out the video below or go here!